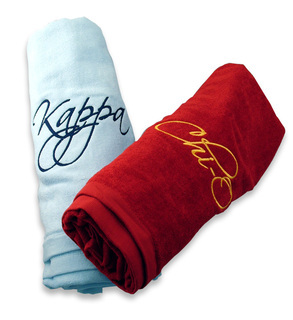 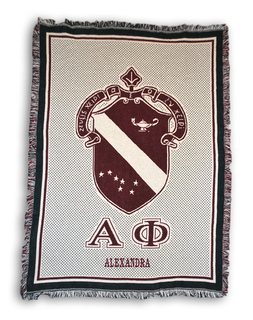 Warm up to our fraternity and sorority blankets, afghans and Greek-lettered towels from Greek Gear..
Our Greek-letter woven afghans are 48 inches by 68 inches in size - perfect for throwing across a bed or common couch. 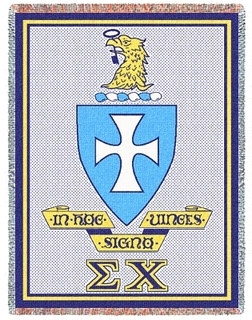 One fraternity hangs a new one each year that each member of a new pledge class signs in magic marker - an instant keepsake for house walls. 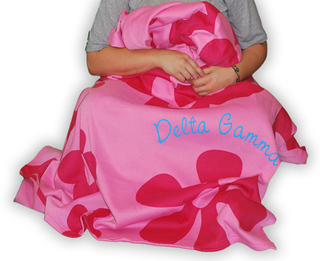 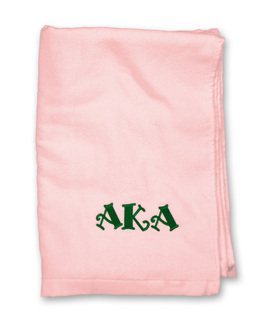 Scroll down to find your Greek organization, and then click to personalize with mascots or designs that you can upload for the perfect sorority throw blanket. 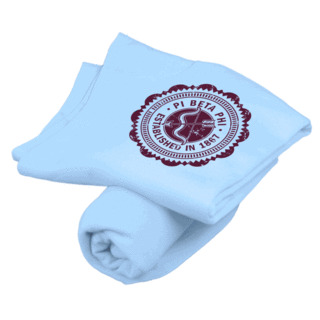 Shop our cozy Greek sweatshirt blankets. 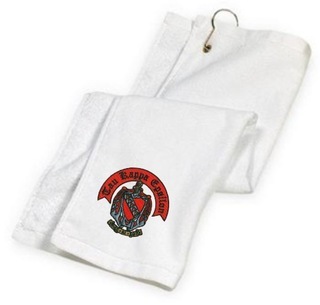 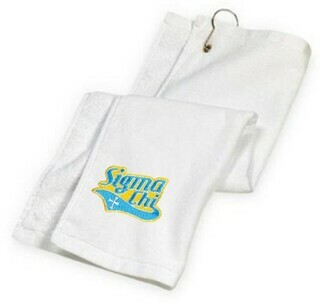 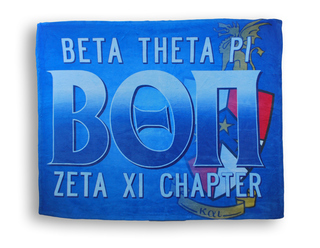 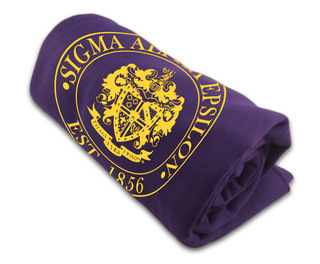 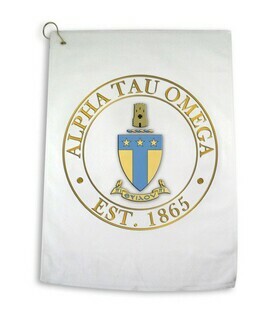 Each 60" x 48" blanket arrives with the fraternity or sorority crest of your choice printed in the lower right hand corner. 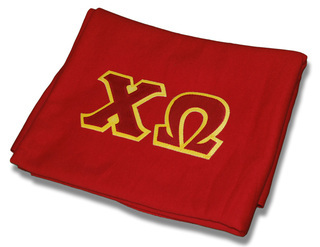 At our discount prices, you can buy one for everyone in your chapter. 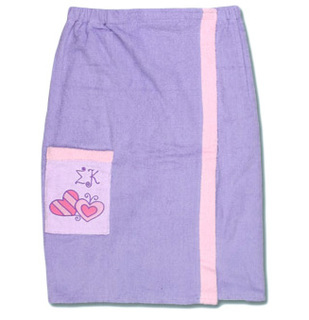 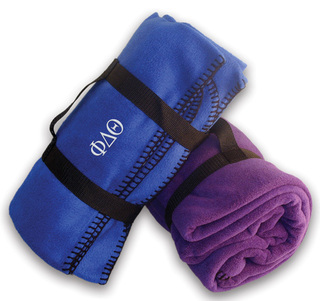 These blankets make fun, practical big bro/little bro and big sis/little sis gifts. 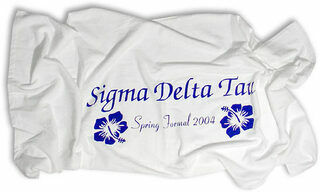 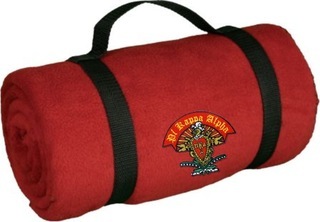 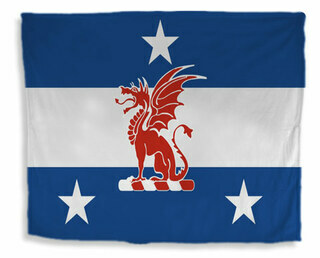 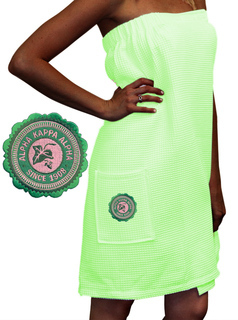 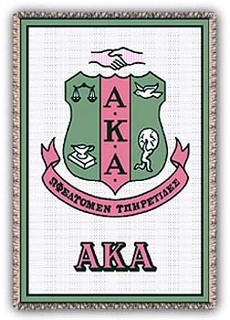 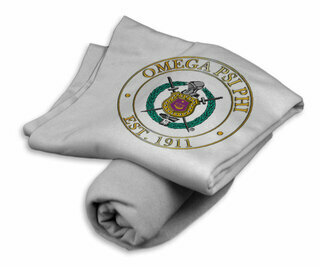 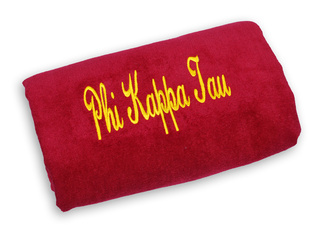 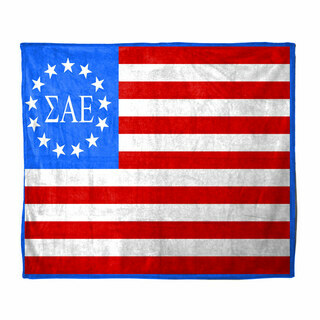 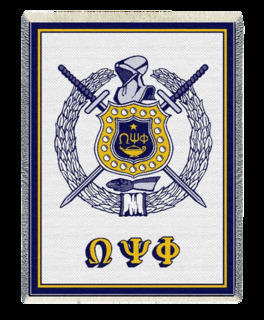 The Best Greek Blankets Nobody Sells More Fraternity & Sorority Afghans!